Are jammed doors and dysfunctional locks all that you see in your house, and is the sight giving you nightmares thinking of the venerable position you have in terms of your security? Well the concern is warranted, but there isn’t any need to lose your sleep over the thought. This is because the residential locksmith elite – Columbia Lock And Locksmith has its esteemed operations covering all homes and residential properties across Columbia, MD. There hardly is any mechanical gadget or device which can go on working without any wither and last ages without maintenance. We at Columbia Lock And Locksmith can tell you that locks are no different in this respect and need the occasional care and upkeep, if they have to be the infantry in your security framework to guard your home. 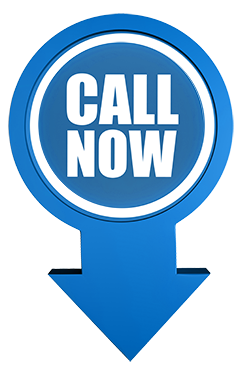 This is why our acclaimed residential locksmith services are pivoted around lock repairs, and there hardly will be any lock which you will find is beyond the horizon of our skill sets to handle. Are you one of the cautious home owners who love to have water tight security arrangements? We support the cause convincingly and have hence, got our residential locksmiths to master the advanced systems and electronic locking trends. Not only have we been involved in setting up electronically controlled advanced lock systems in homes over the past decade of operating in Columbia, MD area, but we have also had our share of maintenance jobs for these. 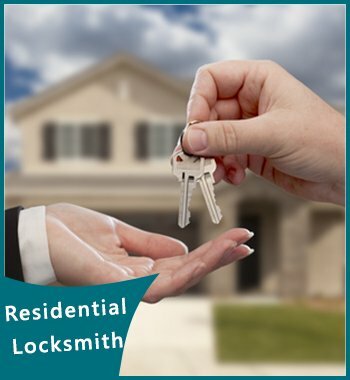 What this has all assimilated into is that Columbia Lock And Locksmith is today the most preferred locksmith firm, which home owners love to trust! So, give your home the protection it deserves by getting Columbia Lock And Locksmith’s residential locksmiths to take up all your home lock & key qualms!